Home / Deals / Online Deals / Amazon Deals / Hape Totally Amazing Roller Derby Rolling Maze ONLY $15.24 (reg. $39.99) at Amazon! I just love the Hape line of toys for little ones, they are such great quality and so beautifully made! There are lots of great Hape deals going on at Amazon right now and here is one of my favorites! Right now you can grab this adorable Hape- Totally Amazing Roller Derby Rolling Maze for ONLY $15.24 (reg. 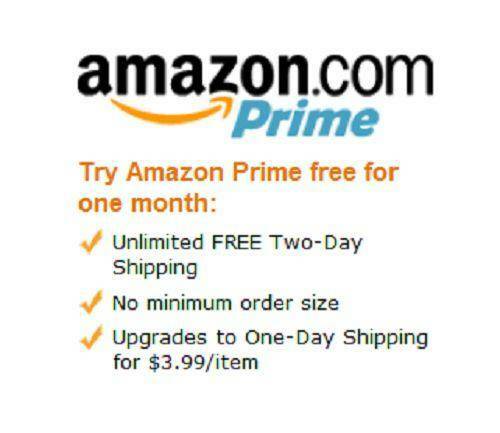 $39.99) plus Amazon Prime Members get FREE 2-Day shipping or on orders of $49 or more. This highly rated Roller Derby Rolling Maze has colorful wooden balls, peek-a-boo holes and fast tracks to create a dual sided mountain of fun! It encourages parents to talk with their children about the different concepts (fast, slow, back and forth) as the balls rolls down the tracks. A bell chimes when the balls reach the end of their trip. Hape toy finishes are all non-toxic, child safe and of the highest quality. This specific toy is recommended for children ages 12+ months. *HOT* Waterproof Wireless Bluetooth Speaker – ONLY $39.95 (reg. $139)!